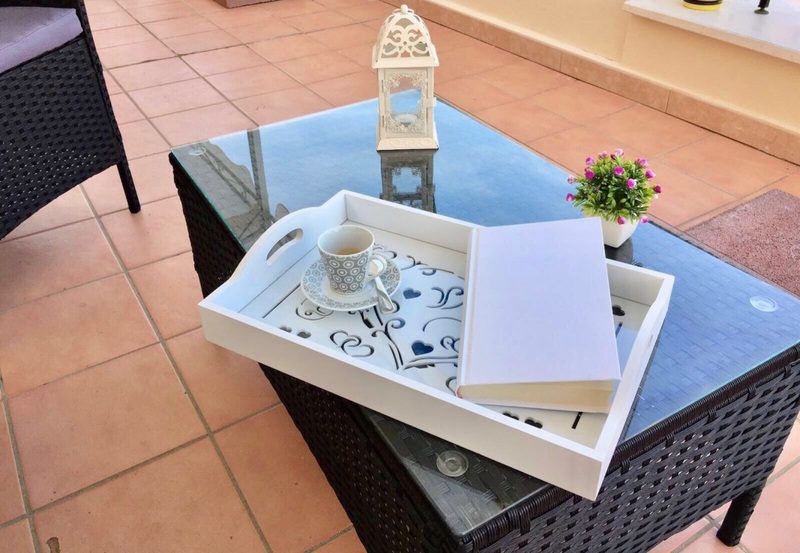 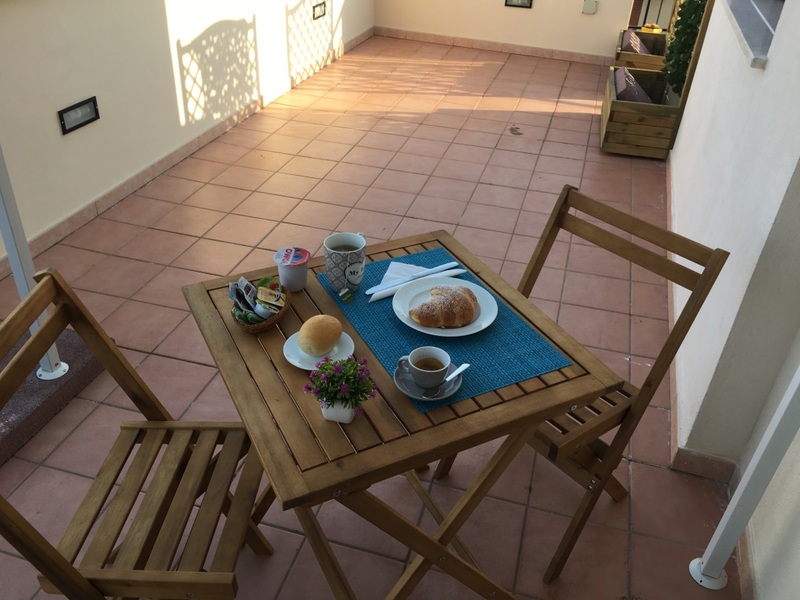 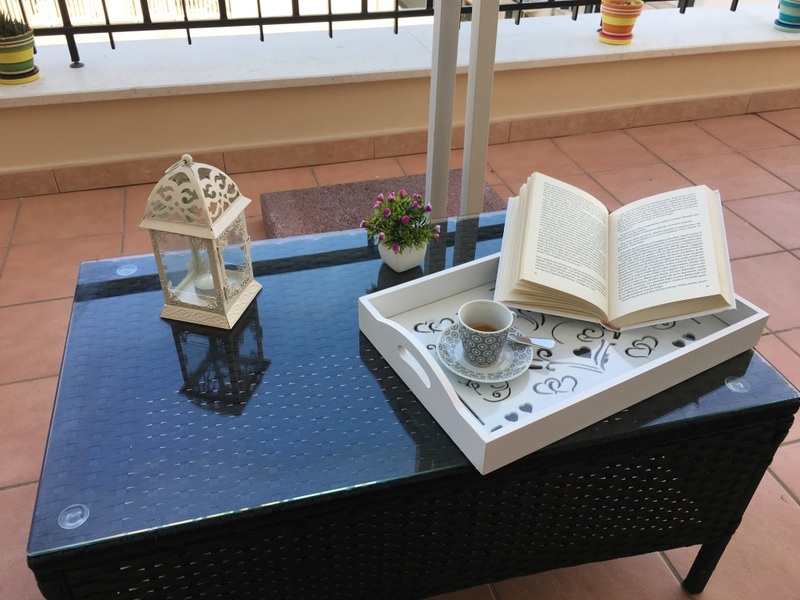 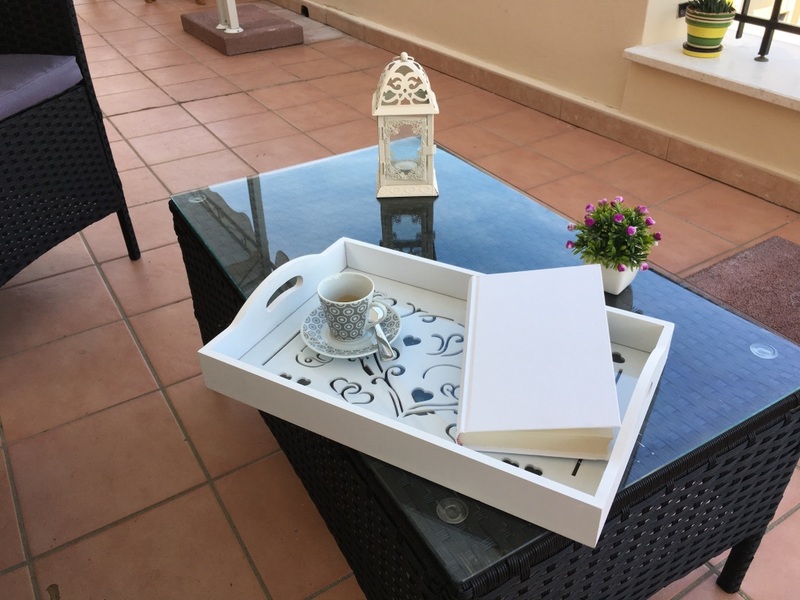 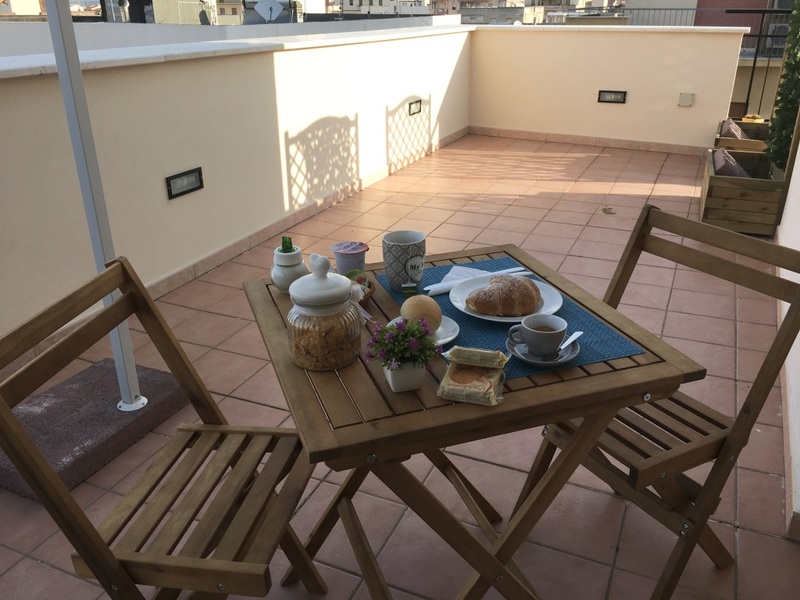 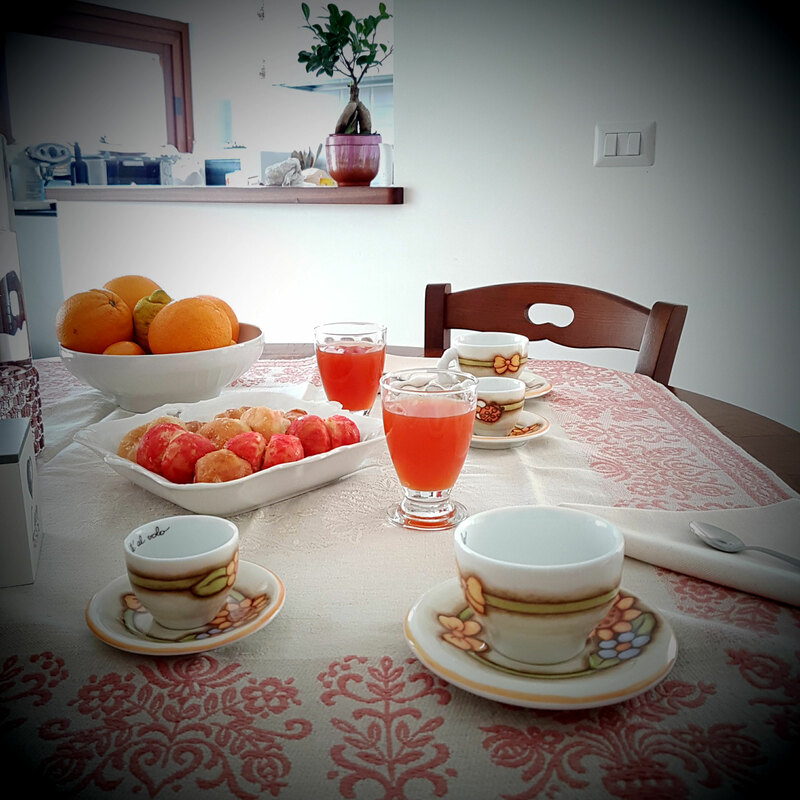 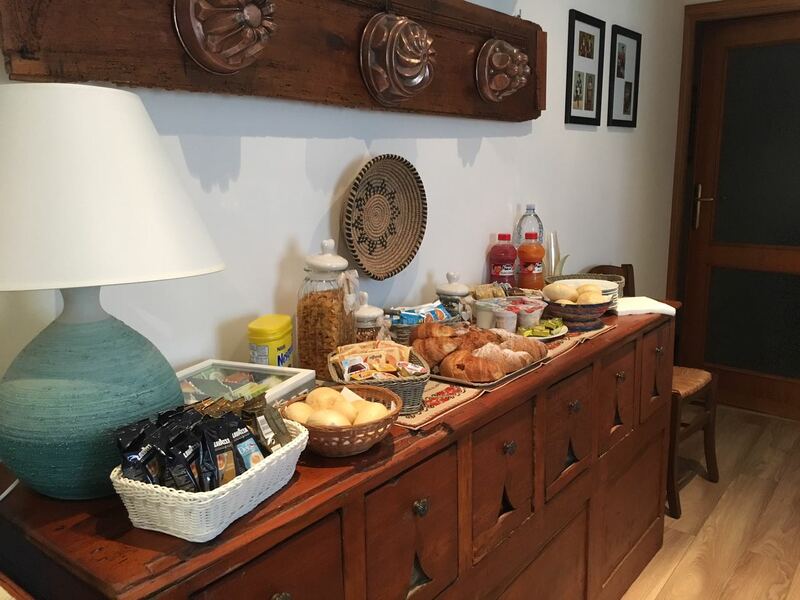 Breakfast in our guest house is served either in the common room available to guests that the rooftop terrace. 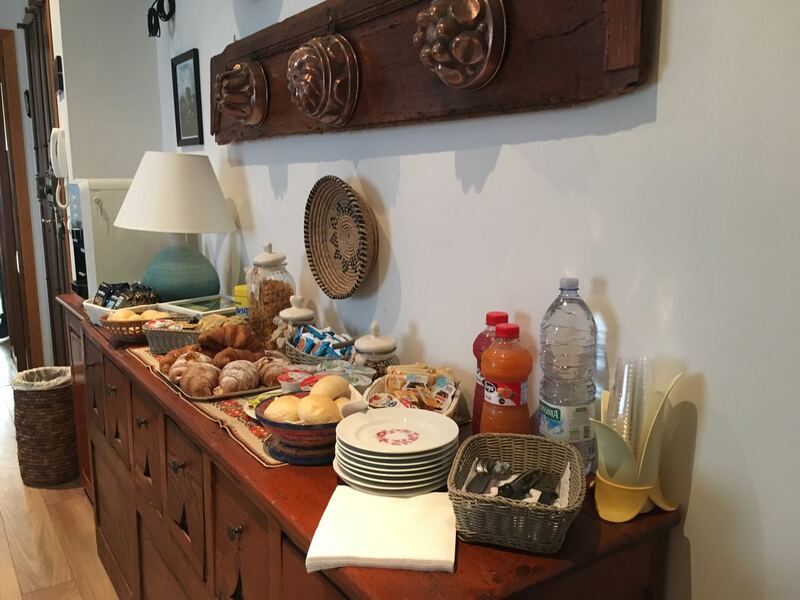 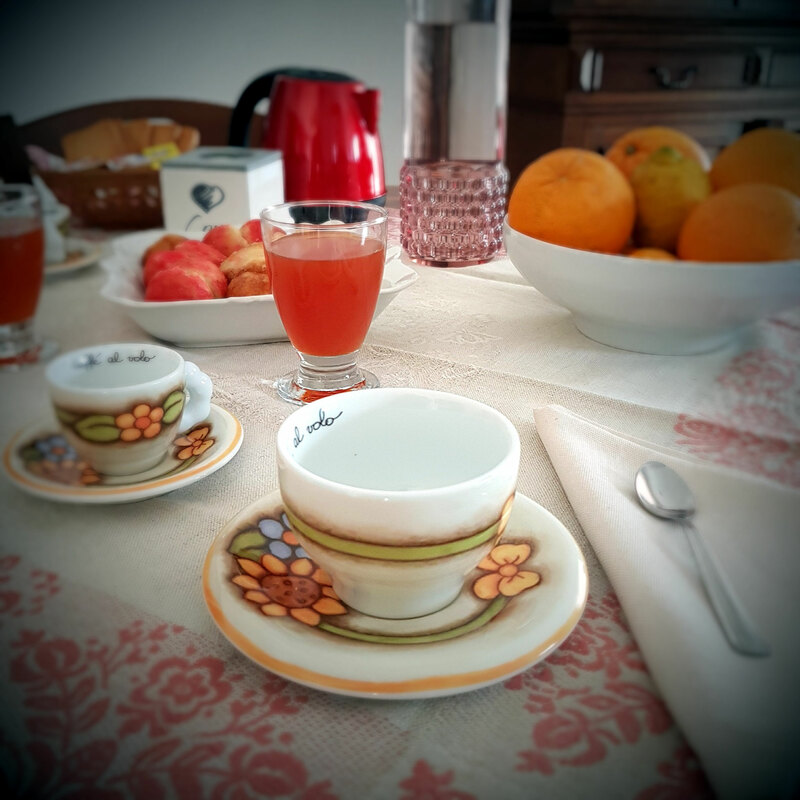 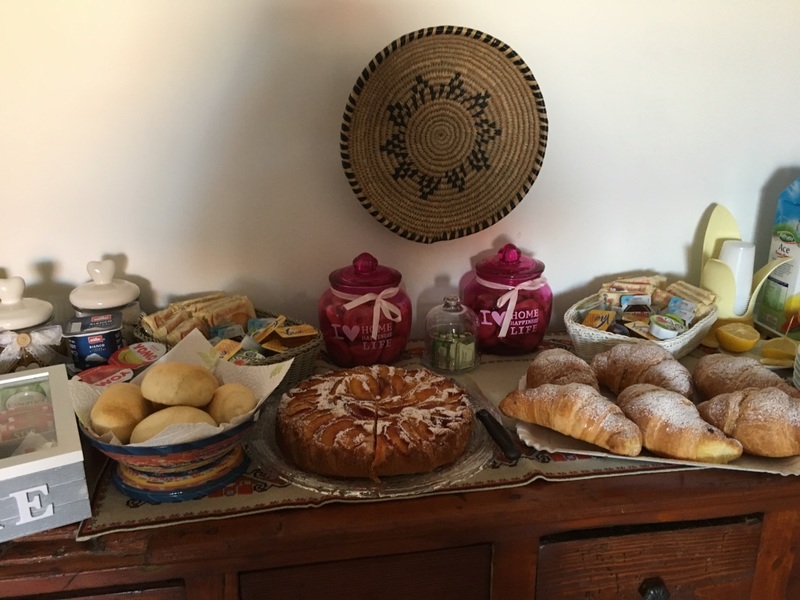 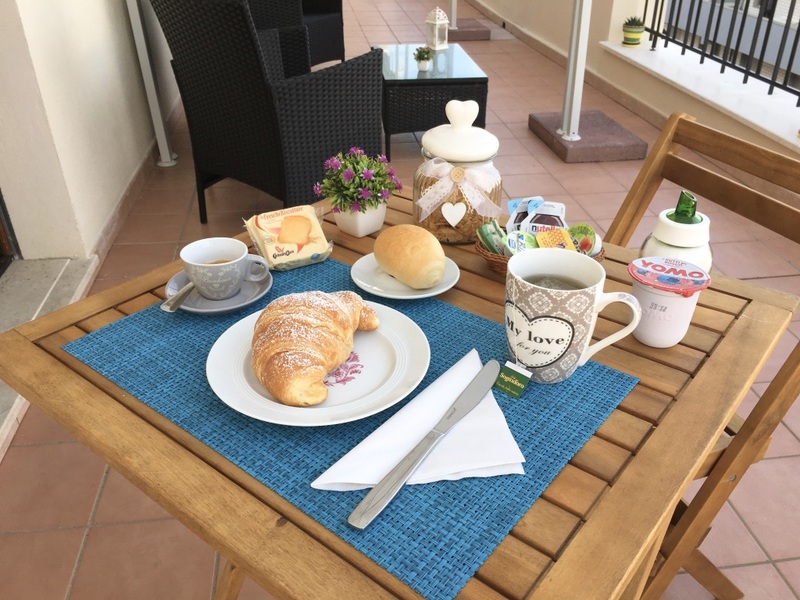 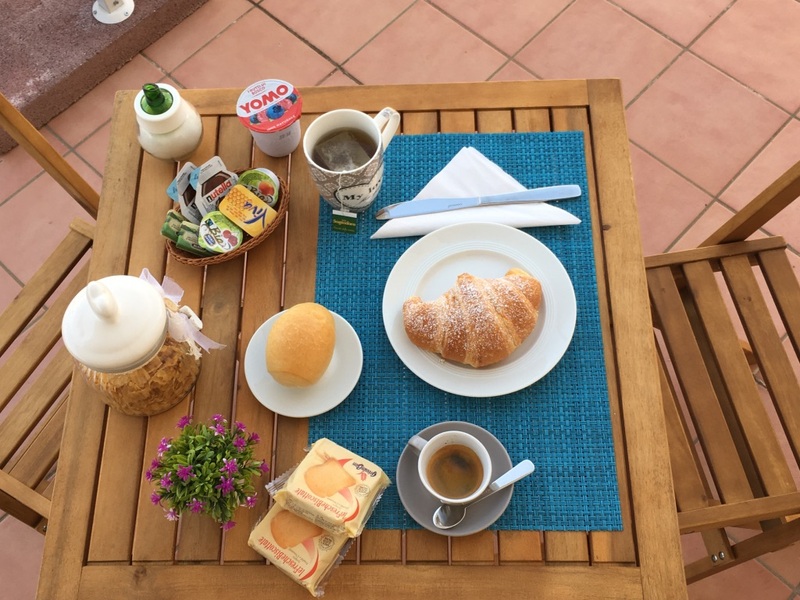 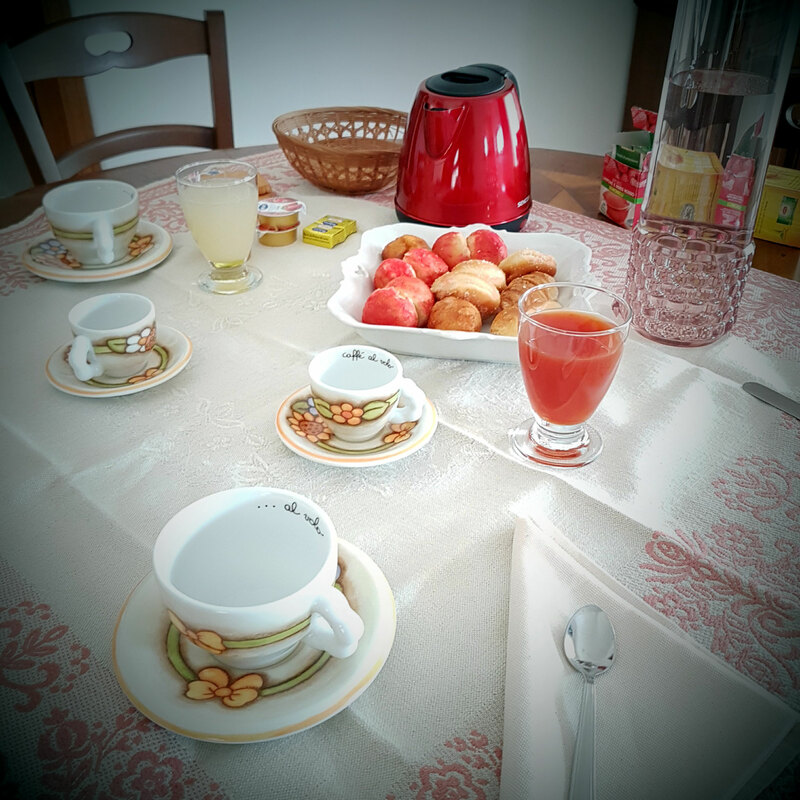 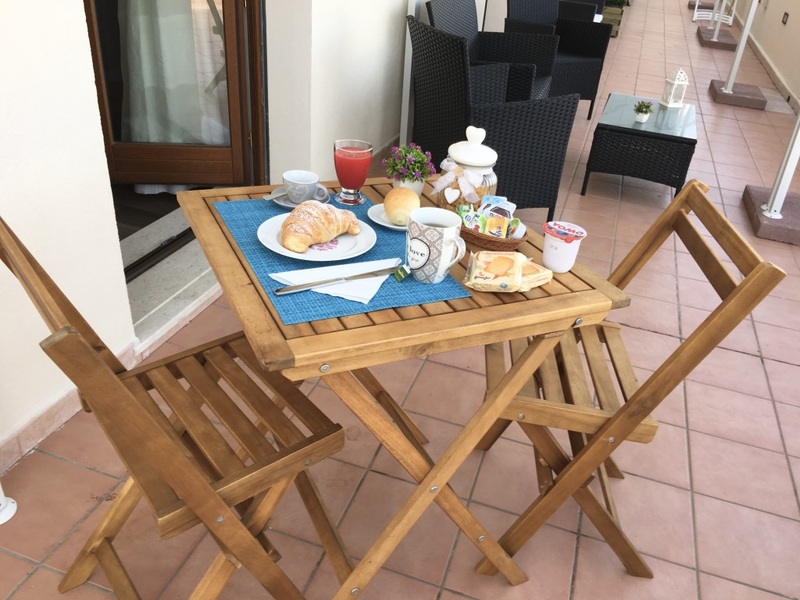 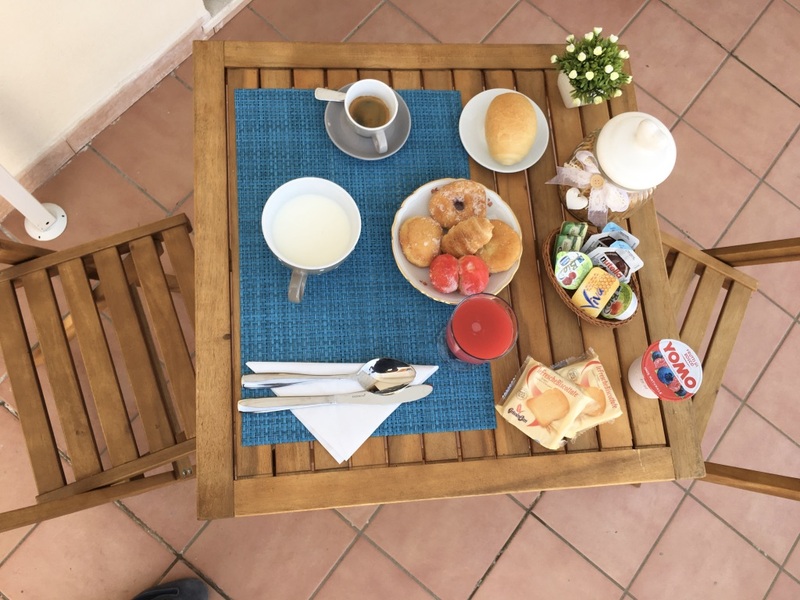 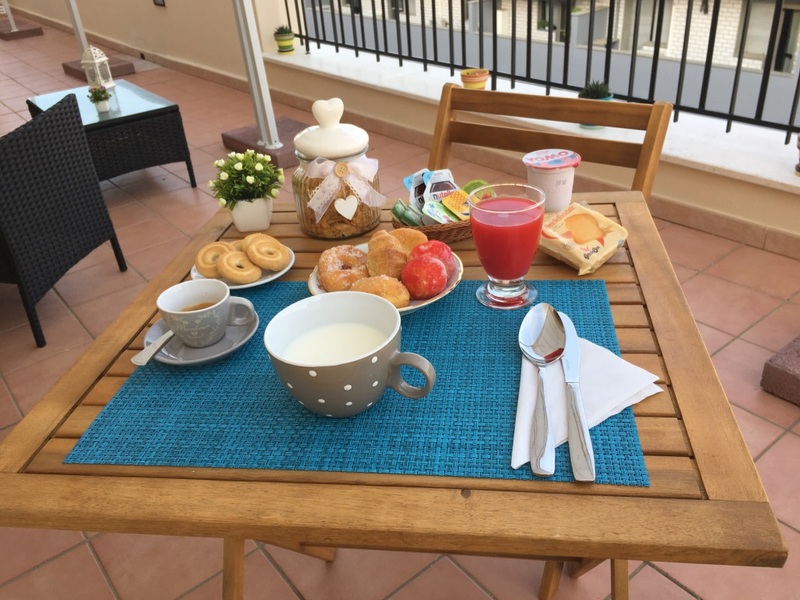 The italian breakfast with local products, packaged and craft, varies according to the season in order to enjoy our guests the freshness and authenticity of local products. 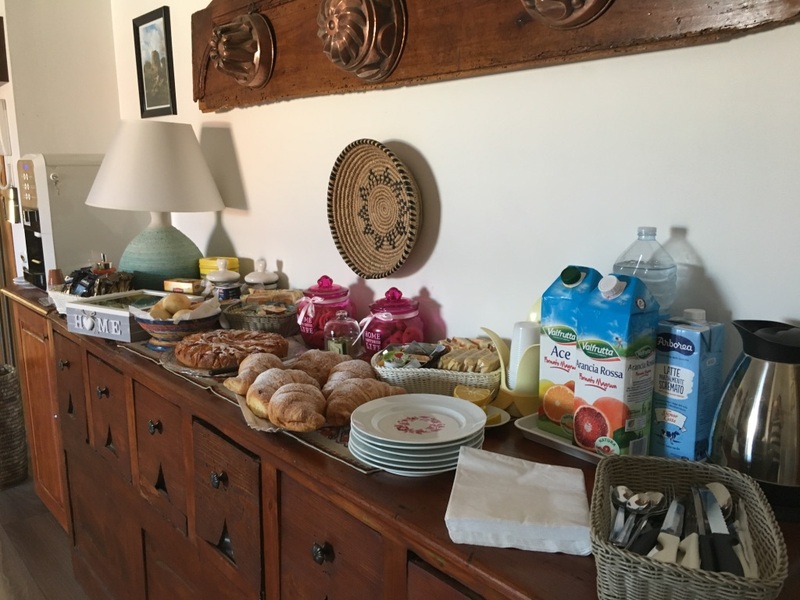 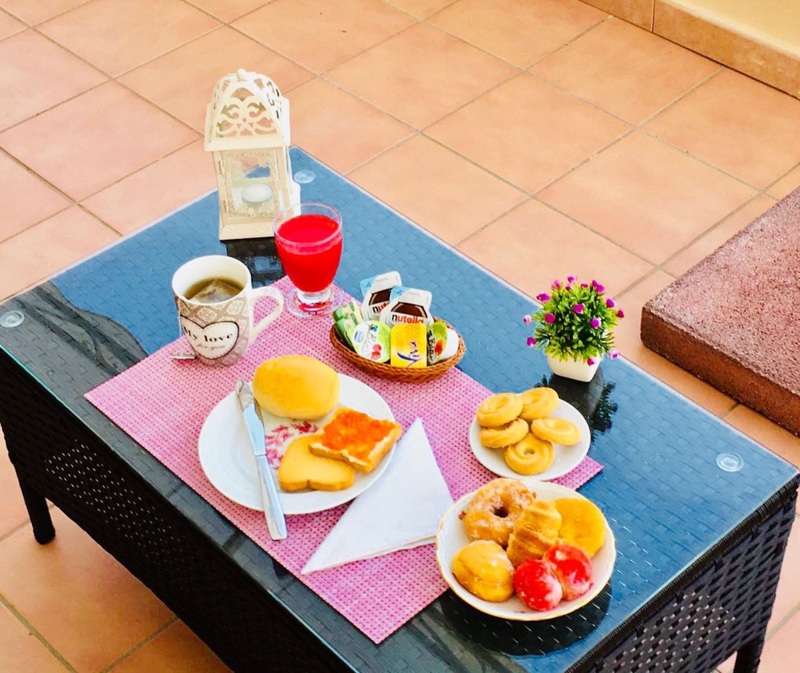 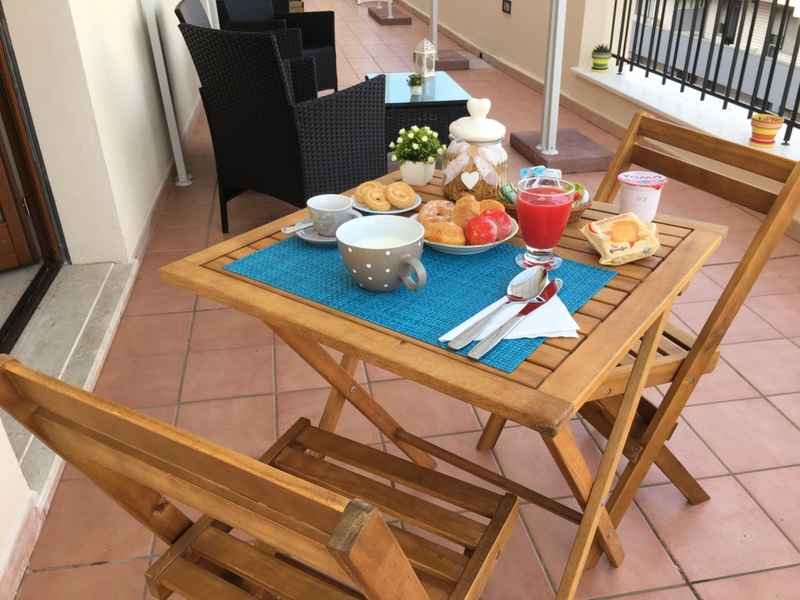 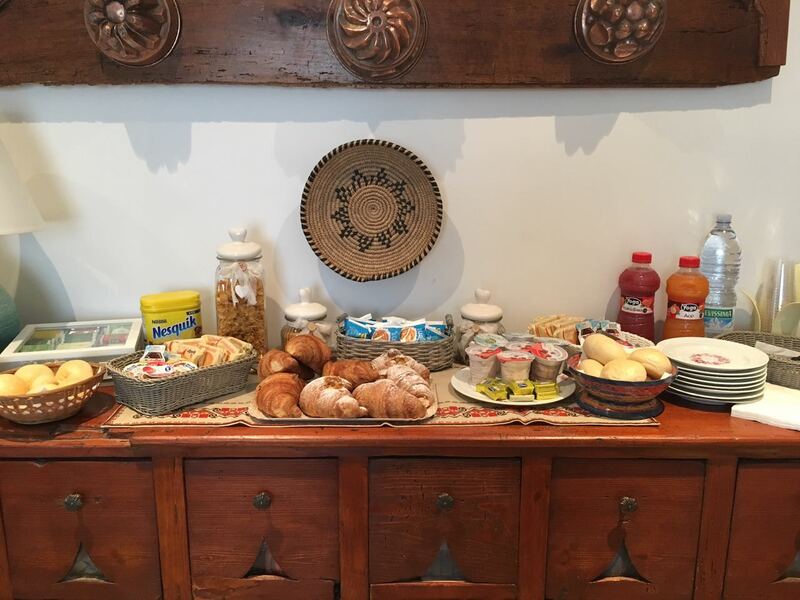 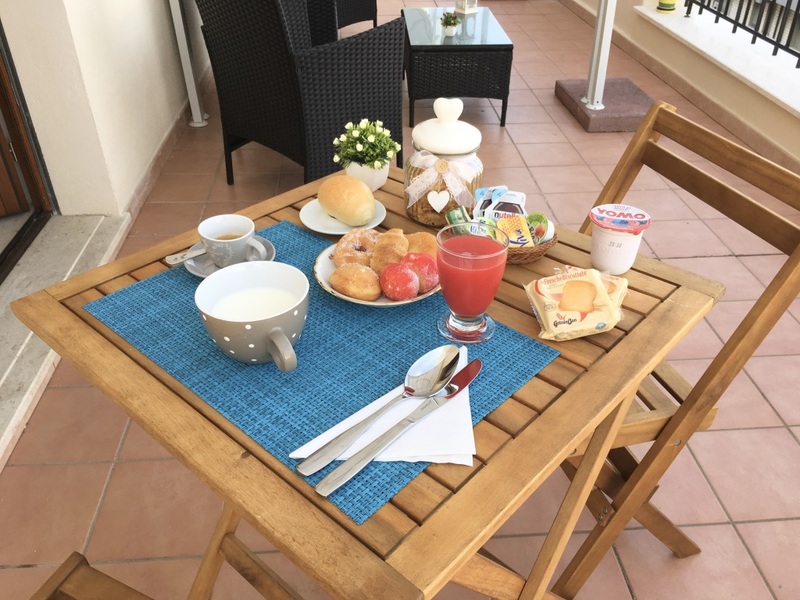 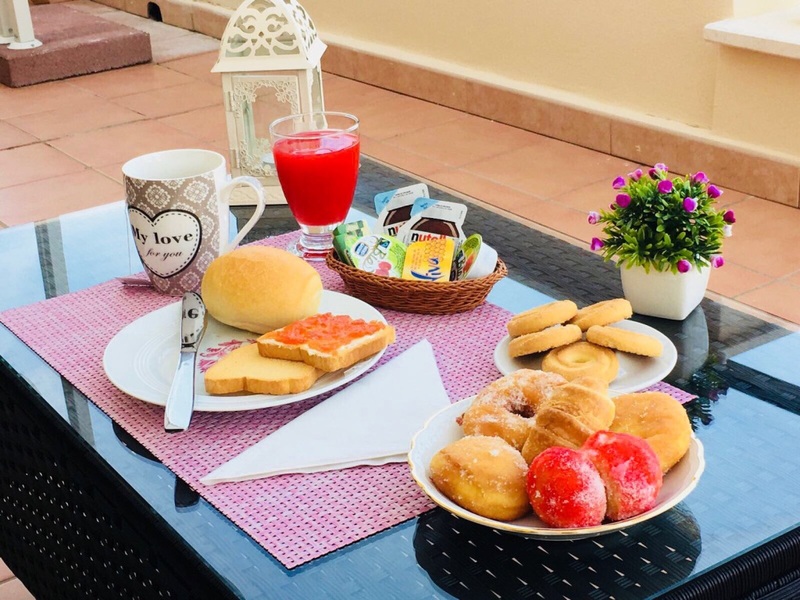 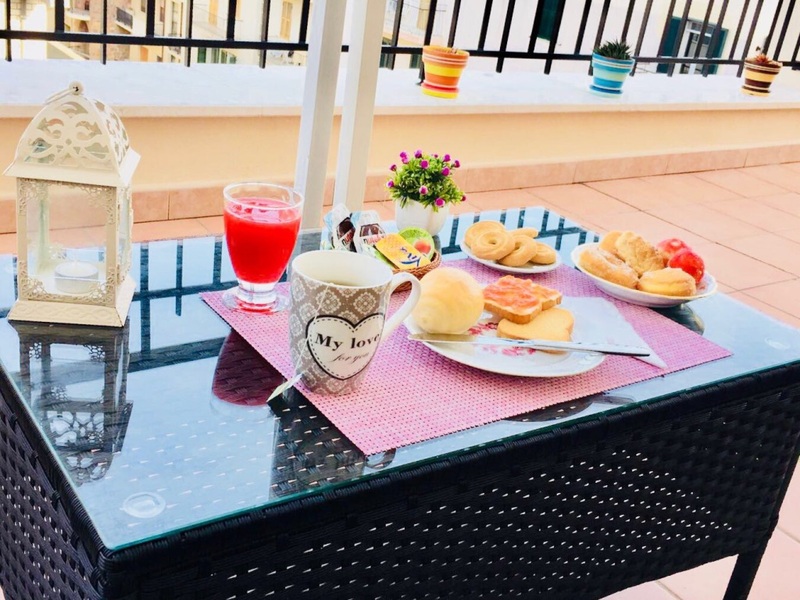 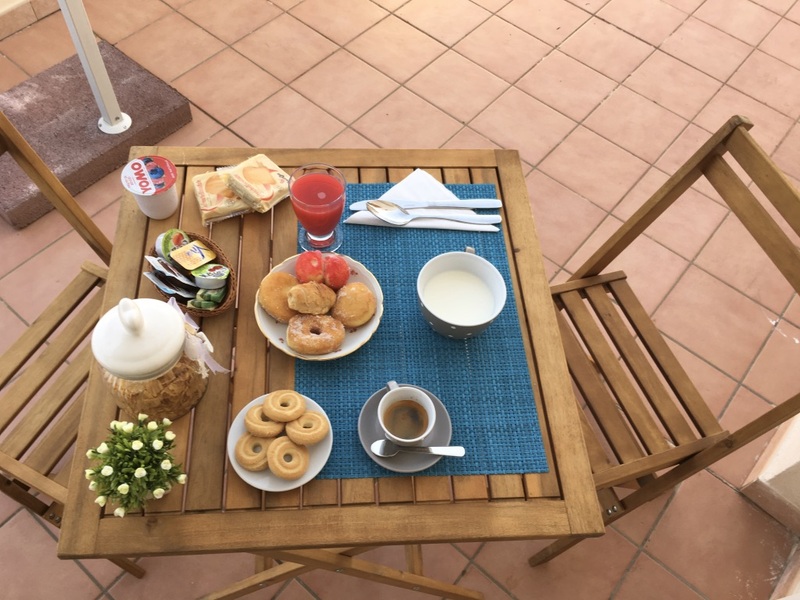 Breakfast is a buffet with fresh products such as butter, jam, honey, cereals, seasonal fruit, yogurt, orange juice or fruit juice, fresh bread, biscuits, muffins, delicious cakes and fresh croissants. 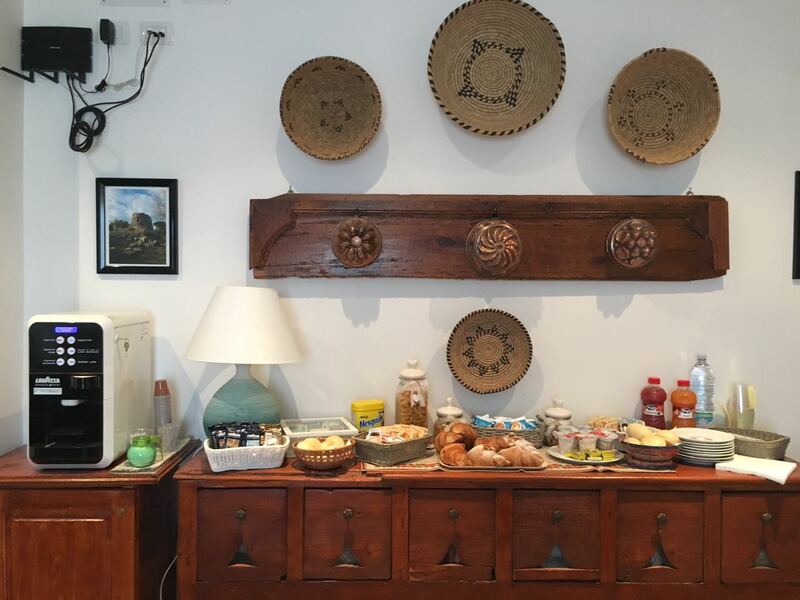 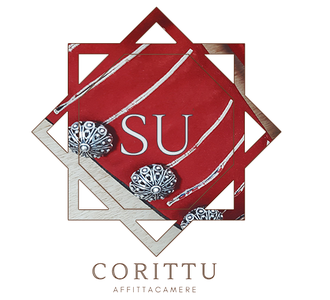 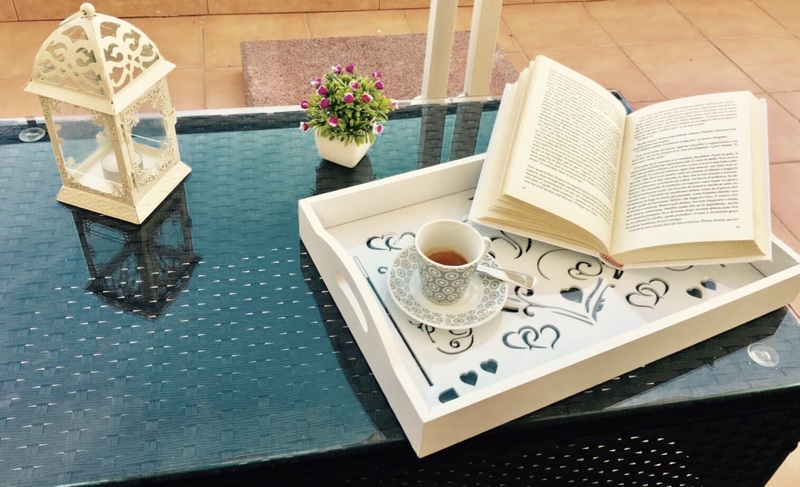 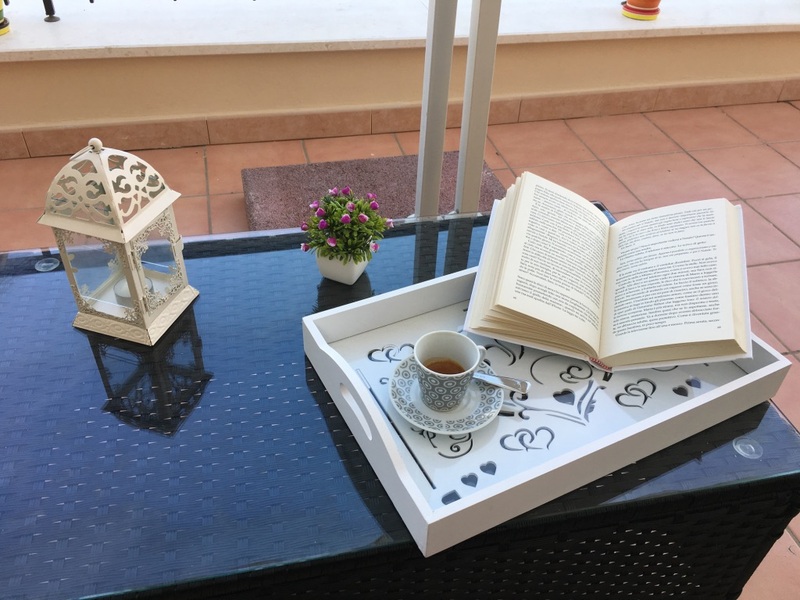 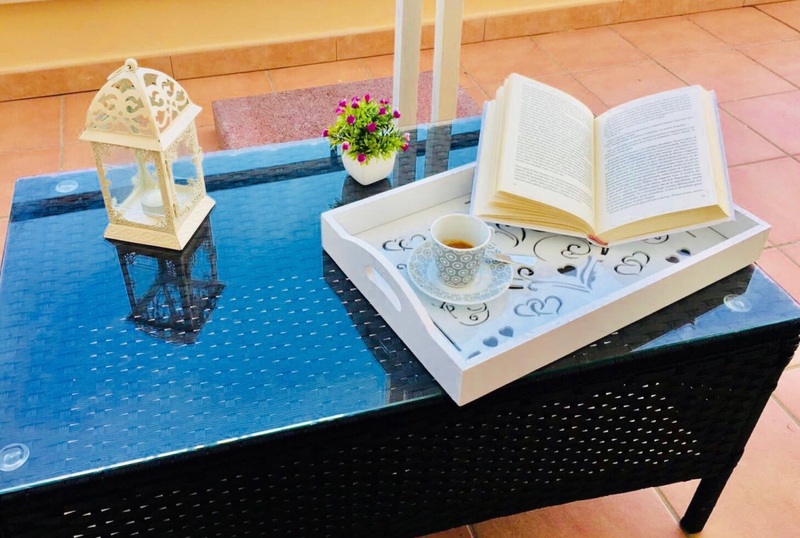 The guest house is also equipped with all the necessary equipment to prepare herbal teas, tea and other hot drinks autonomously. 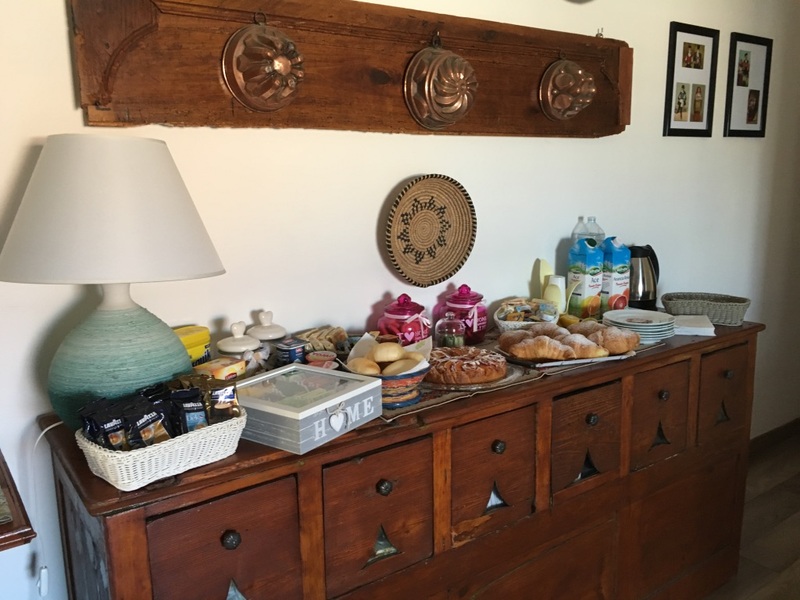 On request it is possible to have a full English breakfast with the offer of products such as eggs, ham, salami, cheese and spreads. 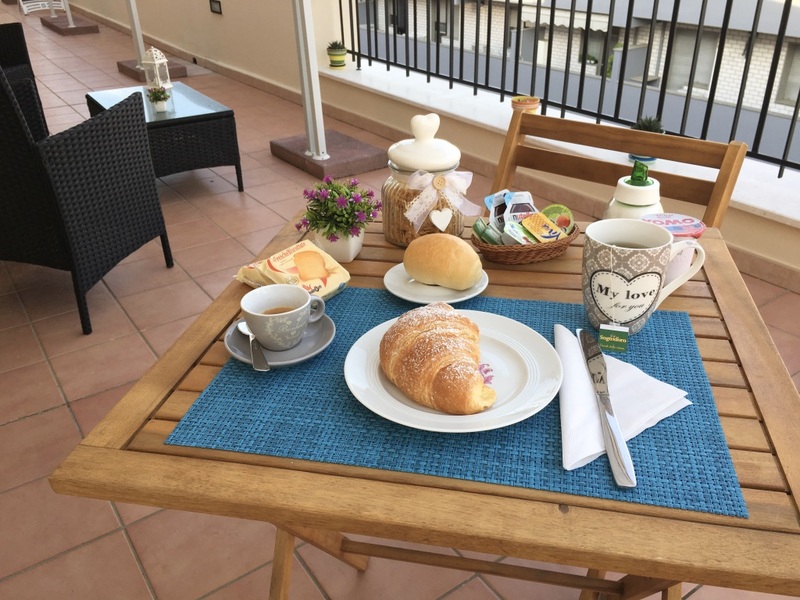 Daily change of linen € 10. 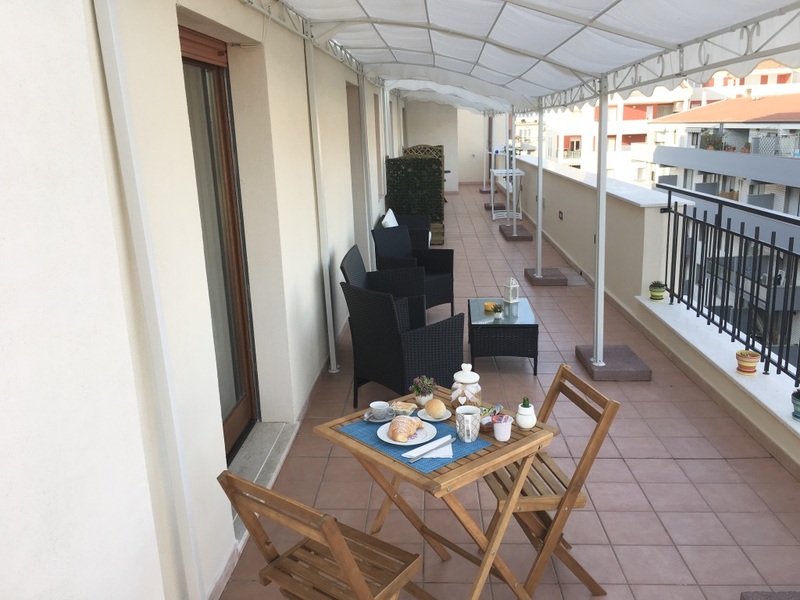 Children and extra beds: Extra beds are dependent on the availability of the room you choose and it is therefore appropriate to control the number of guests allowed in each room. 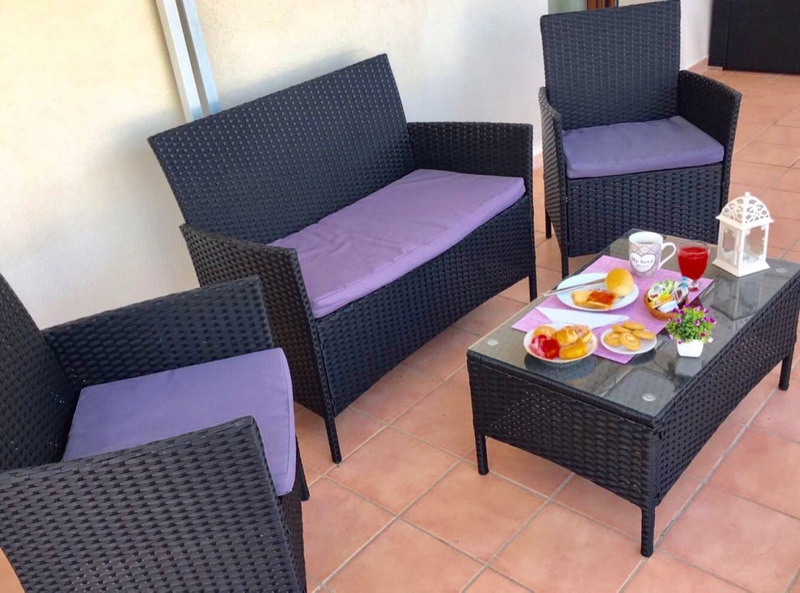 It is possible to request a baby bed with linen at a cost of € 12 a night. 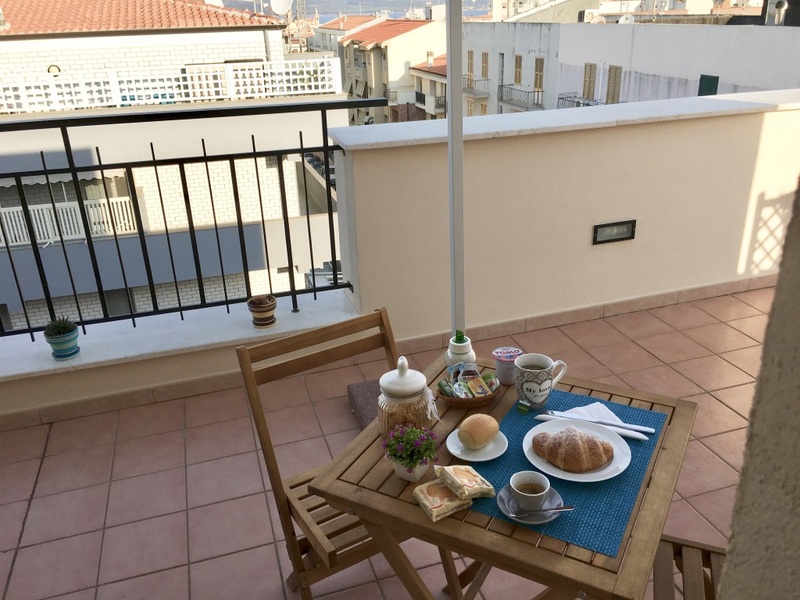 Bus stop just below the building. 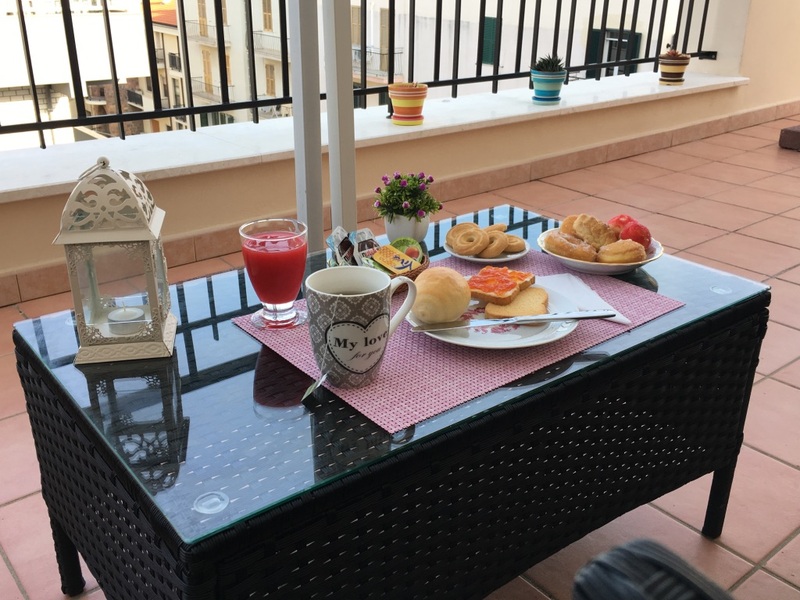 High density of commercial establishments such as supermarkets, laundry, pharmacy, restaurants, pizzerias and various shops.